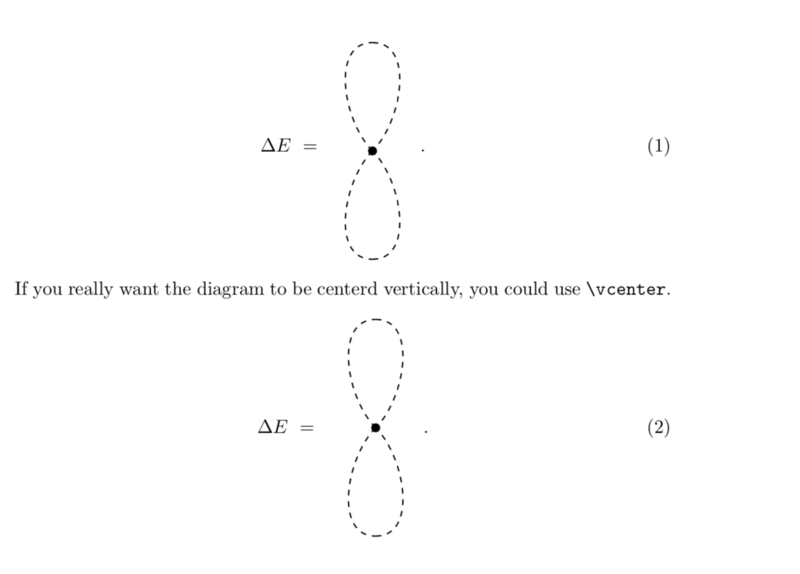 I want to draw $\phi^4$ theory vacuum bubbles. The simplest one is the "figure eight", and the documentation does not refer to such diagrams at all. I can't find a way to manually set vertices and draw this. Help? Here is an example that does not require lualatex, i.e. that can be uploaded to arXiv.